All of the Maui evening shows are performed at the Maui Theatre in Lahaina. There are 2 different evening shows on Maui to choose from, Ulalena or Burn’n Love. 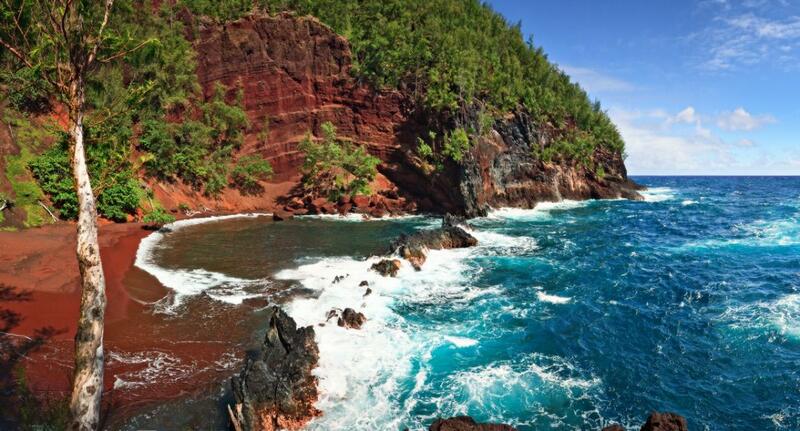 When the Maui Theatre introduced Ulalena, entertainment on Maui changed forever. 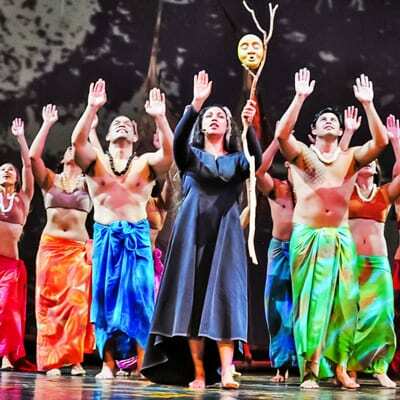 A highly acclaimed production that tells the story of Hawaii’s beginning when the first visitors arrived to present day has been heralded as the best show in Hawaii. 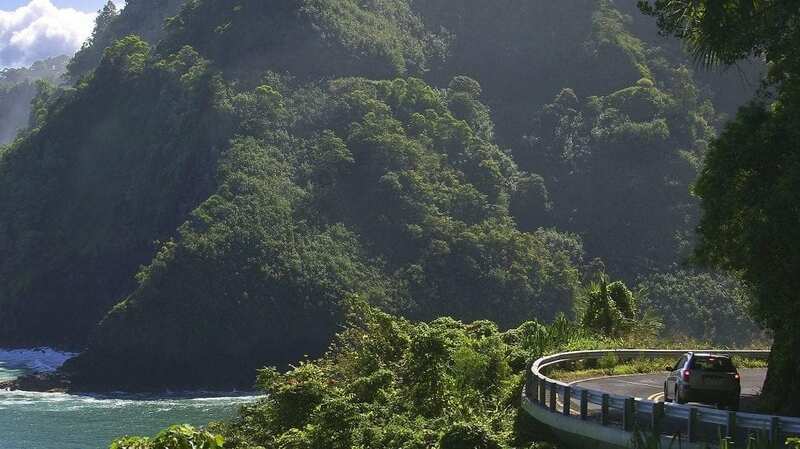 To feel the power of Hawaii, you should see Ulalena. Burn’n Love has taken Maui by storm. 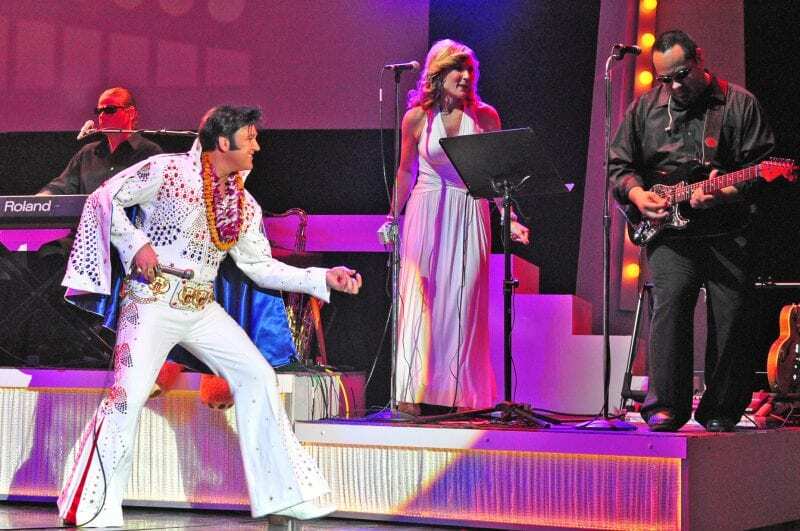 Performed by Darren Lee, Burnin Love is your gateway to the music of Elvis. 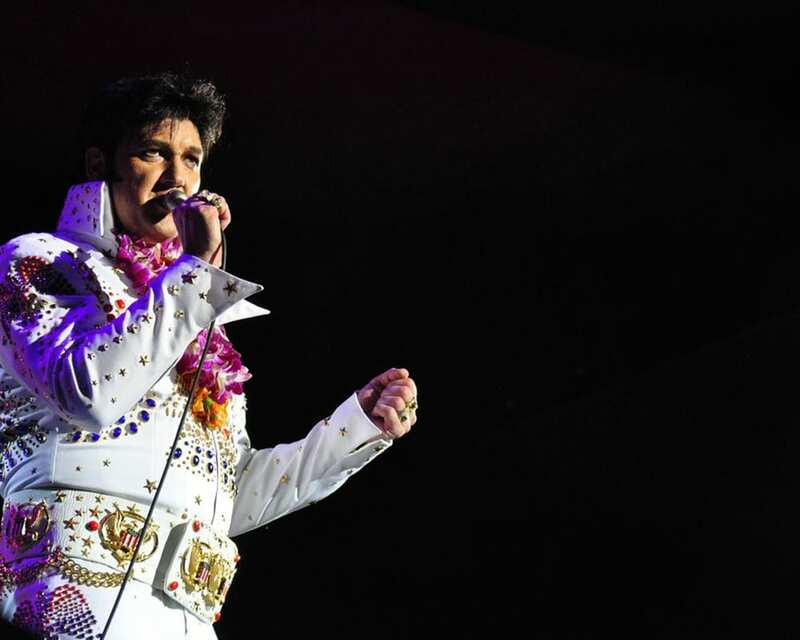 With a concert ambiance in a theater setting, Burnin Love will rock your world with all the moves and songs that made Elvis larger than life. 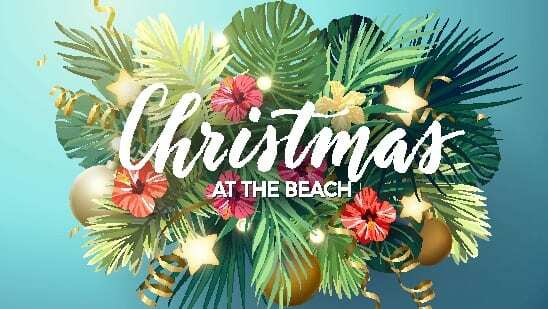 With several seating styles to choose from and all discounted by Maui Tickets For Less, both are shows that are affordable with great Maui entertainment. 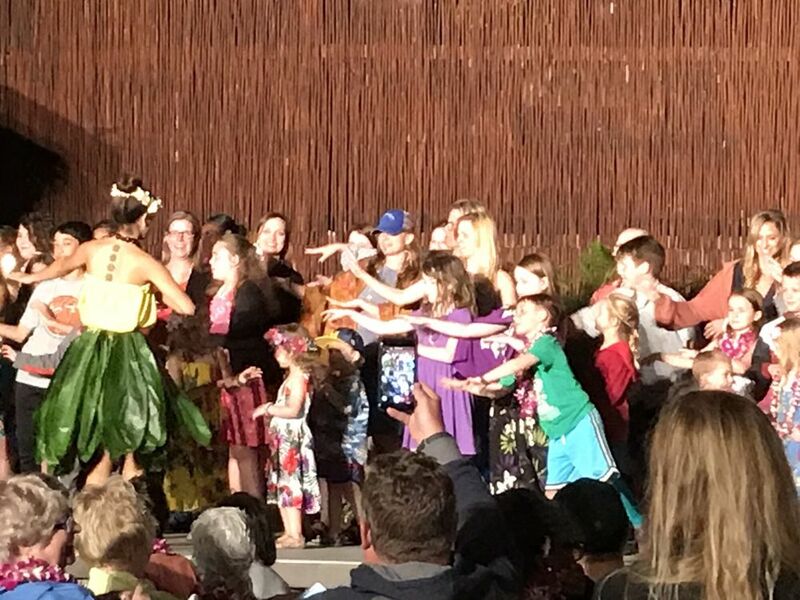 Our talented team of Maui concierges is ready to assist you with any questions in selecting a Maui evening show. Give us a call at 855-268-0387 and experience the Aloha.